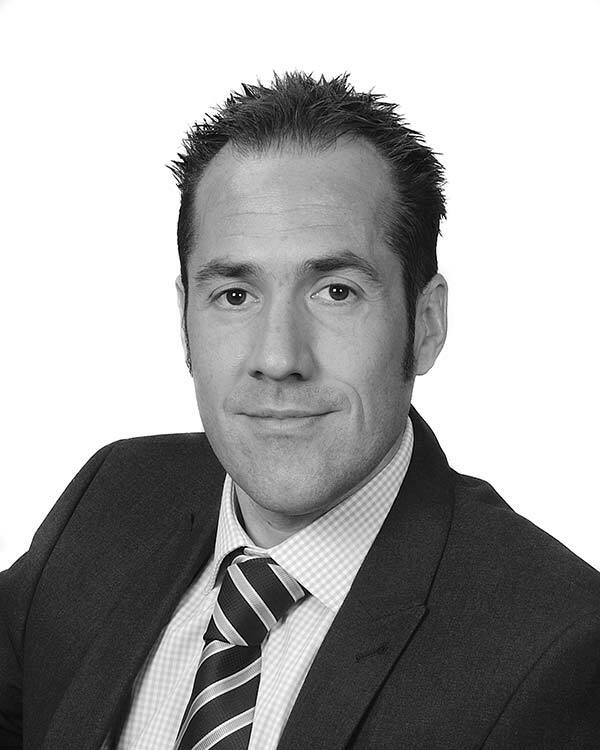 Darren qualified as a Chartered Accountant in 2005, having previously worked within accountancy practices gaining invaluable experience working alongside many small to medium sized businesses across many market sectors. He started working with AMD Environmental in 2010, becoming a Director in 2015. The broad depth of knowledge and technical expertise Darren obtained whilst working with other enterprises has enhanced our internal reporting and accounting systems and assisted in the managed growth of the company. Outside of work, Darren is married and enjoys an active social and leisure life.